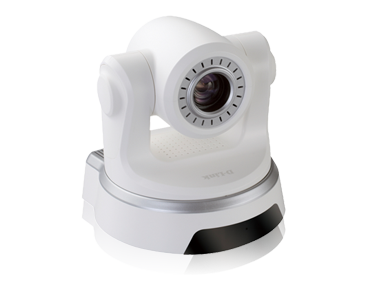 DCS-5605 is a high performance 10X optical zoom camera with H.264 and PTZ for professional surveillance and remote monitoring. 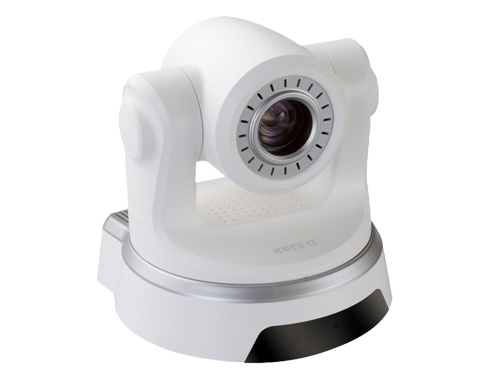 DCS-5605 is a high performance 10X optical zoom camera for professional surveillance and remote monitoring. It combines a high quality color camera with the flexibility of remote pan/tilt/zoom through operator control. H.264 can reduce the size of video stream around 80% compared with the Motion JPEG and as much as 50% than MPEG4. Thus less network bandwidth and storage space are required.